Well, isn't this a nice wallpaper? :D very good! I love these two characters, they're wonderful. 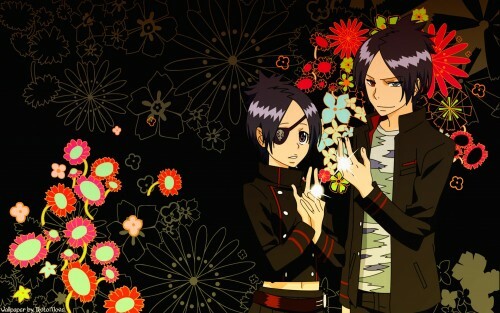 Chrome and Mukuro. Ha, they're so great together.